Turkey and Western Balkans countries are facing economic growth, increased domestic demand and consumption, however high unemployment and public debt rates still remain as challenges. The European Commission published on July 19, 2018 the Overview and Country Assessments of 2018 Economic Reform Programmes (ERPs) of Albania, Bosnia and Herzegovina, Kosovo, Montenegro, Serbia, the Former Yugoslav Republic of Macedonia, and Turkey. It signalizes that Turkey and the Western Balkans’ economic upswing continued with annual GDP growth accelerating to 3.5%, increase in domestic demand, investment and private consumption. This economic expansion led to further job creation and decrease of unemployment rates in most countries, but they still remain high across the Western Balkans. Despite further progress in fiscal consolidation, high public debt levels remain a source of vulnerability in most countries. 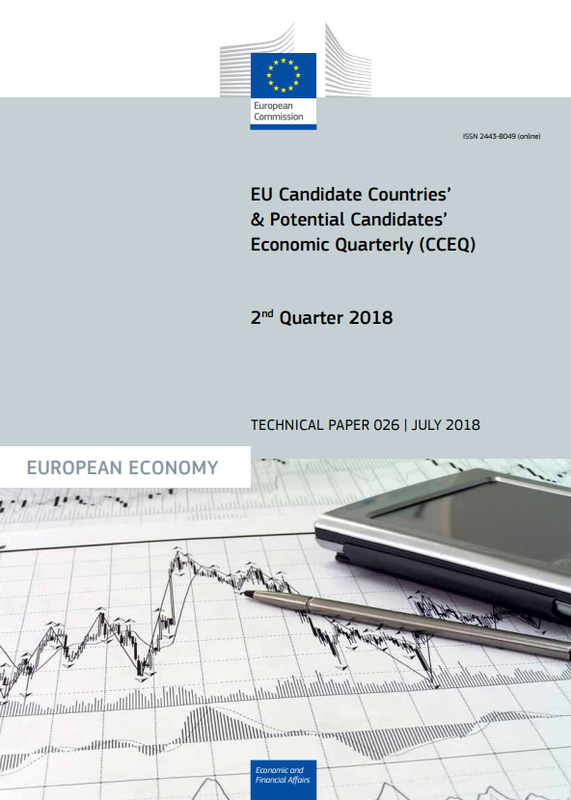 The ERP presents economic fundamentals of the candidate and potential candidate countries for meeting the economic accession criteria and basis for their economic dialogue with the European Union. 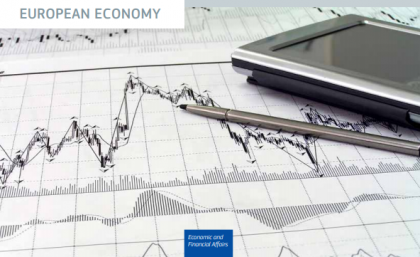 This document contains medium-term macroeconomic and fiscal framework, as well as a structural reform agenda describing key sectorial reforms aimed at boosting competitiveness, growth and job creation. Promote exchange of good practices among line ministries across the region on their activities related to the assessment of fiscal implications of structural reforms.